Constitutionally enshrined right of citizens of the Republic of Kazakhstan on health corresponds duty of the state of the law. Its development data right and duty received in the Law of the Republic of Kazakhstan dated 19 May 1997 "On the protection of public health in the Republic of Kazakhstan". On May 19, 1995 the ceremonial opening of Banknote factory took place. 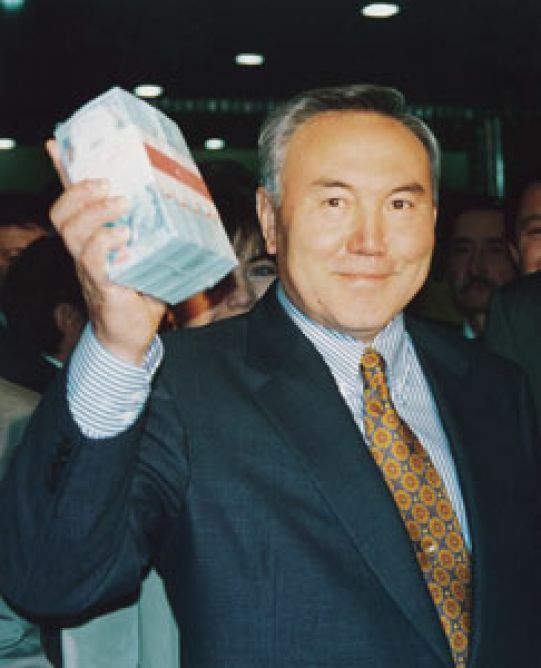 The President of Kazakhstan Nursultan Nazarbayev was in this ceremony. The first banknotes the face value "1"‚ "3"‚ "5"‚ "10"‚ "20″ and "50″ tenges were issued in the enterprises of England‚ but release of banknotes abroad was economically unprofitable. The national Bank of the Republic of Kazakhstan began to force creation of own base on production of banknotes.